Here at Whisper Creek, we are proud to offer you the chance to ride one on your next round! Even if you've never rode a wave or mountain, you'll be able to pick up the GolfBoard in minutes. All we ask is that you fill out this online waiver and watch the safety video before you come to the course. We will give you a quick training before your round, and then it's time for you most entertaining round of golf ever! GolfBoard tee times are booked on a first come - first serve basis. For more details about availability please call our clubhouse at 847.515.7682. Please note that there is a $10 charge in addition to your green and cart fee. Valid for up to 3 kids with at least one paying adult round per group. Includes golf, cart, and free fountain drink for each kid (age 15 & under). One free Kid's bucket of range balls with a purchase of a bucket during the times listed above. Tee time availability on a walk-up basis only for kids play free special. With a landlocked Midwestern golf course, one could almost assume that it may feature a bit of a prairie feel. But a links-style feel tossed in for good measure? That’s the game that awaits you at Whisper Creek. Whisper Creek features a blend of manicured bentgrass tees, fairways and greens which wind through strategically-placed character pine and specimen hardwood trees. 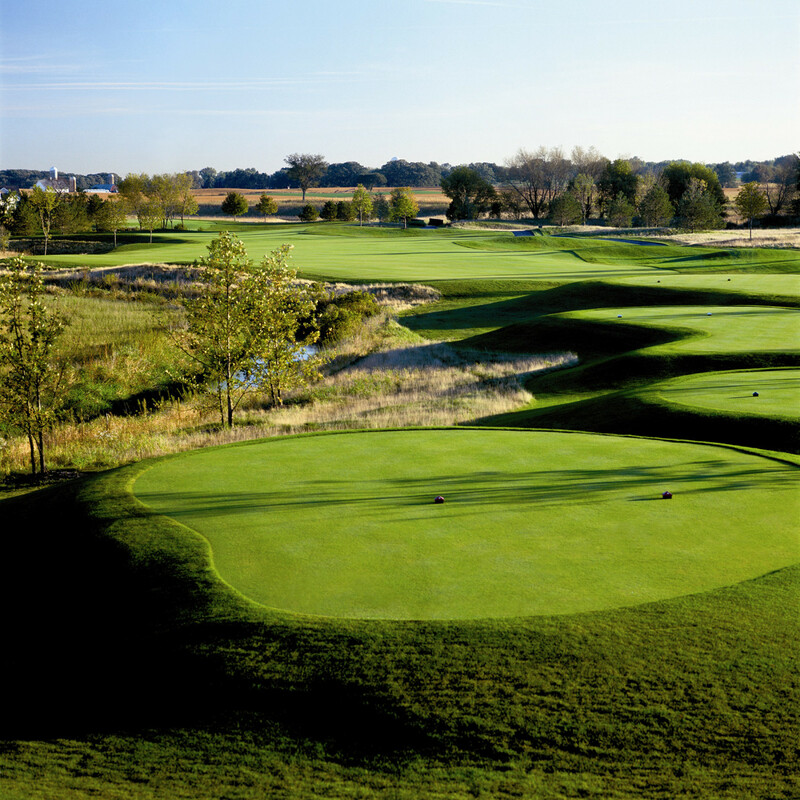 Rich bluegrass rough, native fescue grasses, protected wetland environments, and magnificent rock formations with cascading waterfalls make Whisper Creek one of the most picturesque Chicagoland golf courses. When Greg Nash, one of the game's most successful golf course architects, sought out a design partner for Whisper Creek Golf Club, he turned to a legend who knows his way around a golf course: Billy Casper, a Masters and U.S. Open champion, who has built more than 50 golf courses. 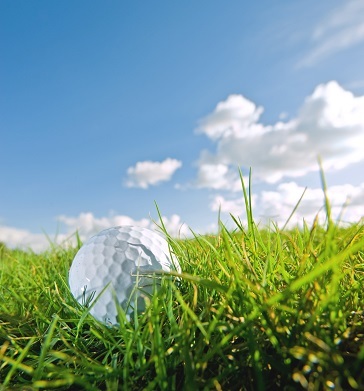 To developers, golf course managers and players across the country, Nash's name is synonymous with beautiful, playable golf courses that provide fun, fair challenges to players of all abilities while blending seamlessly with their natural surroundings. Through his experience working with mixed-use projects across the country, Nash has become adept at integrating his exceptional golf course designs into the overall master plans. This enables him to meet the needs of players, owners/operators and developers alike. Nash also applies a relentless attention to detail and an intimate understanding of the development process and knowledge of environmental regulations. These qualities make him a valuable addition to any development team. Nash is a graduate of the University of Arizona and a member of the American Society of Golf Course Architects. Whisper Creek Golf Club is certified as Cooperative Sanctuary by Audubon International. The Prairie style inspired clubhouse welcomes you to Whisper Creek. With a view of the course’s spectacular finishing hole, a fully stocked golf-shop and an outdoor seating area perfect for relaxing after your round Whisper’s clubhouse sets the tone for a great day on the links. The Whisper Creek Golf Club Golf Shop a 2,000 sq ft and chock full of what you need whether you've got an "A" game or something a little further down the alphabet! We carry apparel lines like the Greg Norman Collection, Ashworth, Cutter & Buck, Nike, as well as Callaway, Nike, Adams and Tour Edge putters, drivers, hybrids, and wedges. Our golf shop was named Golf Shop of the Year by Illinois PGA in 2001, as well as Best Golf Shop by Chicagoland Golf in 2006. You've satisfied your thirst for golf. 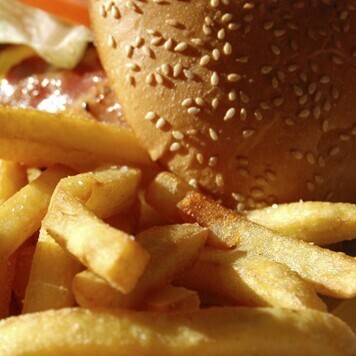 Now satisfy your hunger at The Casper Cafe! After a round of golf, chances are you'll be a little hungry. Or, a LOT hungry! Either way, we're here to serve you at Whisper Creek Golf Club. Casper’s Café comfortably seats 40 on the patio overlooking the practice facility and the 1st and 10th tee. It's the perfect stop to pick something up at the turn, or to grab a bite before you leave. You are also welcome to experience a more "sit-down" environment at the club's restaurant, Jameson's. Be sure to arrive a bit early and get some practice swings in. 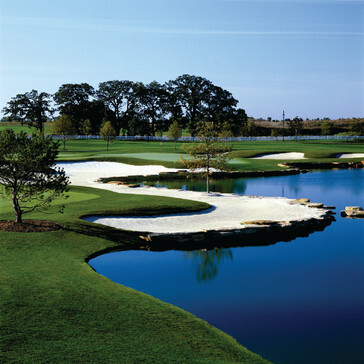 Whisper Creek has a great range featuring both natural turf and synthetic mats with 24 hitting bays. A wonderful putting green to get your short game practice in because you will want your game in top shape so that you are up to the challenge that Whisper provides. 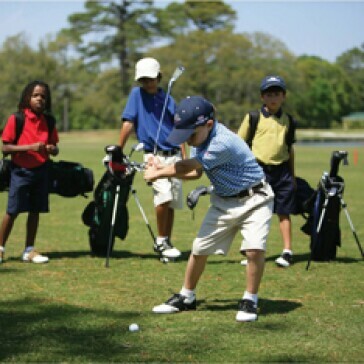 The Player Development Program (PDP) at Whisper Creek Golf Club is designed to provide practice and golf amenities at reduced rates and is intended for golfers of all ages and skills levels. The program is divided up into three (3) separate levels of participation - PDP Basic, PDP Premium and PDP Junior. Whether you want to join a league, or need a place to host your league, our course has something for you! No matter what your age, or level of golfing ability you'll get a warm welcome. Call Golf Shop (847.515.7682) for more details, or fill out the inquiry below for more information. 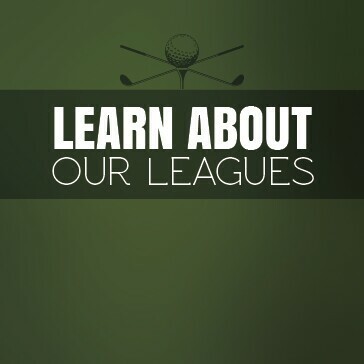 Describe Your Interest in Golf Leagues Below!